This international email group started in December 2016. 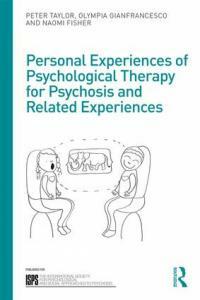 Its purpose is so that those interested in the relevance of psychoanalytic understandings relevant to psychosis can exchange ideas and information. So far there is interest in supporting psychoanalytic thinking and therapy within public sector services, promoting relevant research, exchanging news of articles, books and lecture. In the longer term the members intend to collate or produce teaching materials. ISPS-US maintains its own e-mail discussion list. Postings include clinical, organizational or sociocultural issues related to the psychosocial treatments for psychoses. If you are a member of ISPS-US (or any other local group) you can contact contact@isps-us.org to request to join.